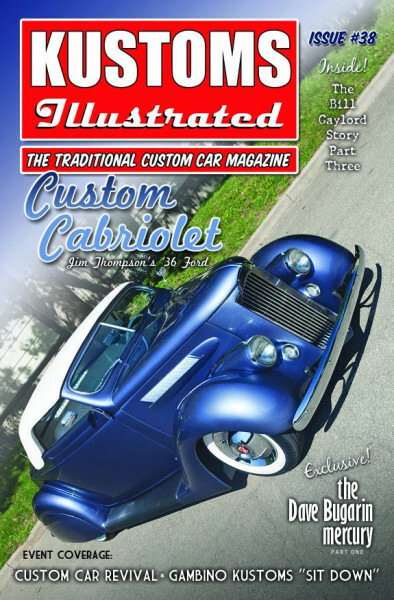 Produktinformationen "Kustoms Illustrated Issue #38"
pure traditional custom cars. You’ll see it here first in living color! is Mike Miranda’s wild 1958 Corvette that was first customized in...1958! Weiterführende Links zu "Kustoms Illustrated Issue #38"
Kundenbewertungen für "Kustoms Illustrated Issue #38"